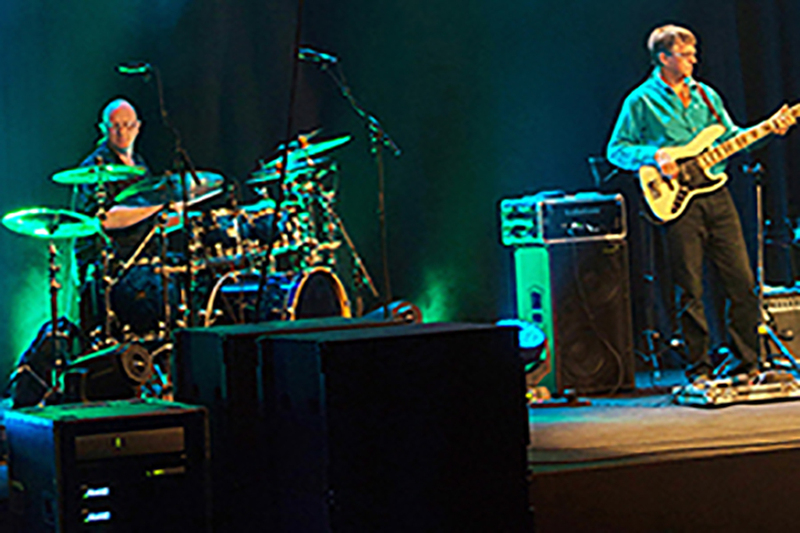 Nick Carter has been a professional drummer for over 20 years, during which time he has played numerous shows with a wide range of artists in venues around the globe. 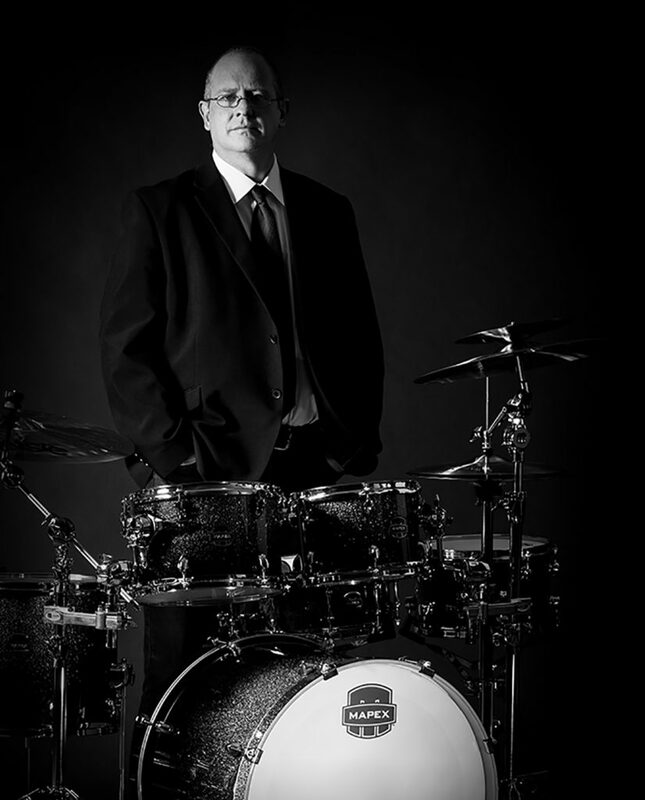 Thanks to his dedication and knowledge of all things drum-related, Nick is also an experienced music journalist, having previously held the title of editor of Drummer magazine (2012-2014), where he conducted interviews with the biggest names in drumming as well as reviewed the freshest new gear available on the market and devised features aimed squarely at inspiring and educating the next generation of players. 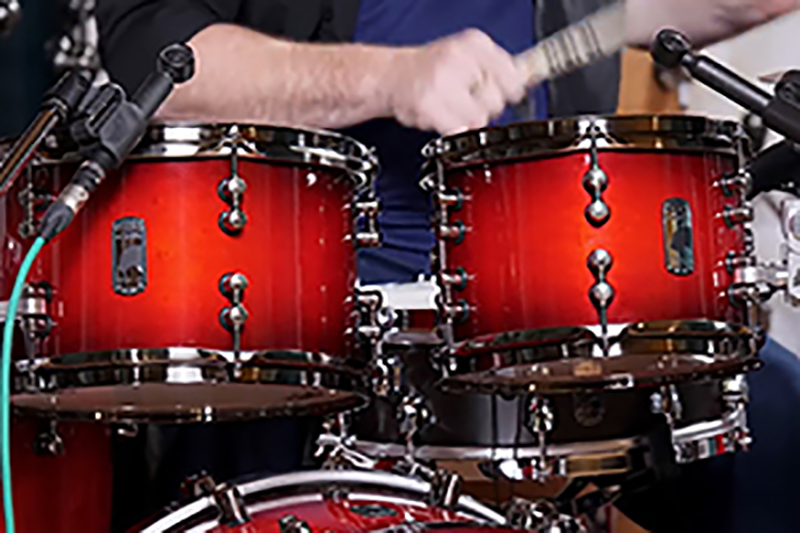 He is currently product demonstrator and online editor for new international website Drummer’s Review (www.drummersreview.com), where the freshest new gear available on the drumming market is reviewed in an unbiased, honest way. 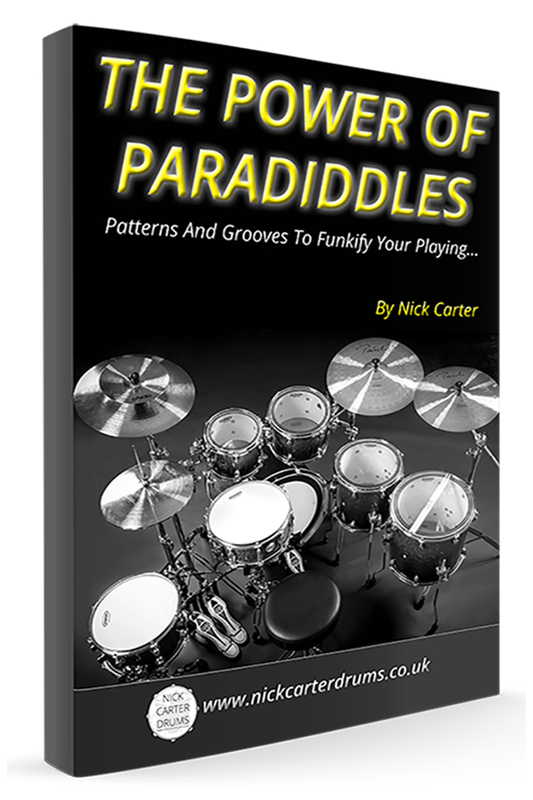 When it comes to drumming, there aren’t too many exercises/patterns that not only sound great played as funky grooves but also improve your hand technique massively and offer a wide range of playing possibilities, but the humble paradiddle ticks all of those boxes…and many more! 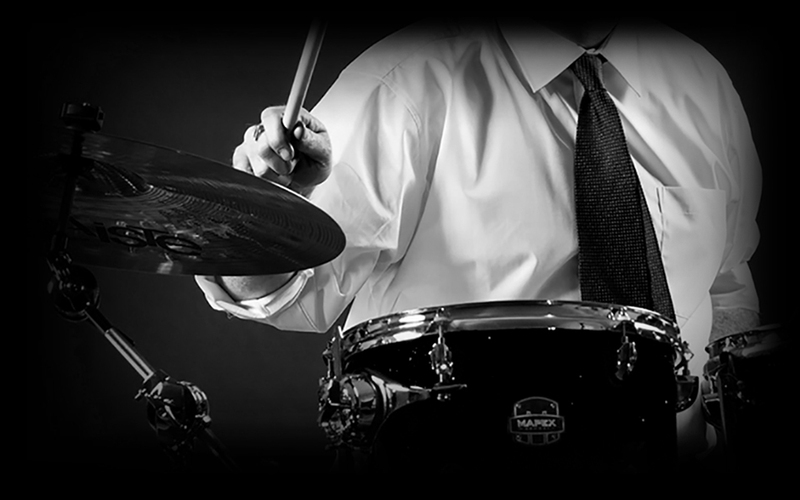 Whether played on a single surface – snare drum, practice pad etc. or whole kit, paradiddles give you a huge arsenal of sounds and ideas that can, with practice, help your playing to sound fresh, funky and exciting! 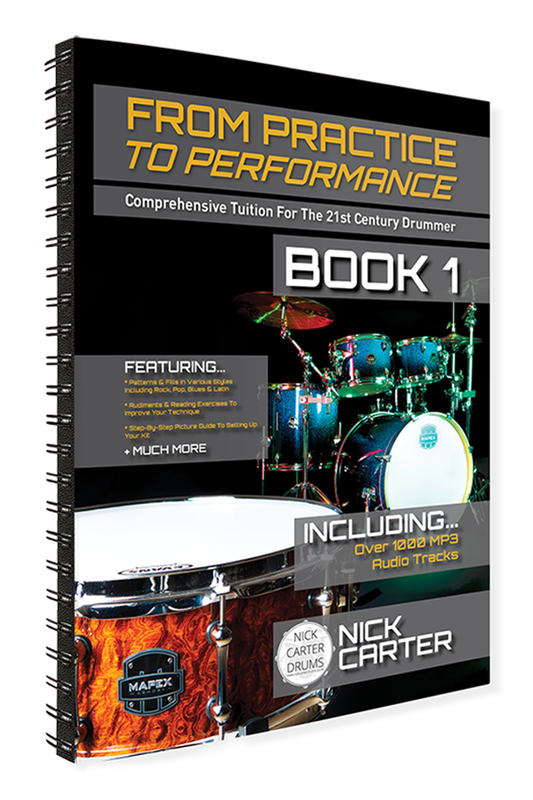 From Practice To Performance Book 1 covers a wide range of subjects to help you get started on your drumming journey. 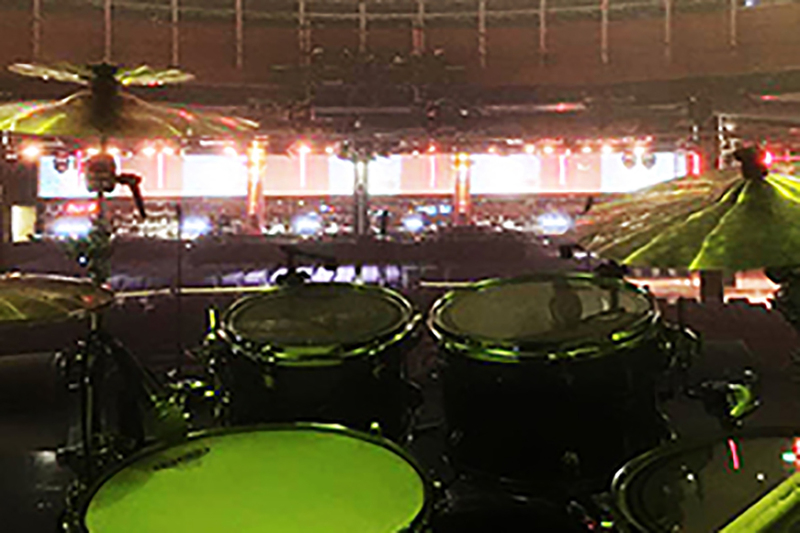 With sections looking at everything from setting up your kit to patterns and fills in a host of different styles, the book has been written, developed and tested with input from a wide range of students to ensure it delivers everything you need to kickstart your drumming adventure.